I started my first WordPress blog—which focused on fashion and footwear, and included shoe-of-the-day photos—in 2005, as a run-up to the release of my novel, Some Like It Haute. Three years later, I led the initial efforts to integrate PEOPLE’s magazine staff with people.com’s breaking news operations. As editor of the Scoop and Music sections, I oversaw teams working on projects from idea to page/online, including video. I conceived, product-managed, created content and developed go-to-market strategy (including social media and growth hacking) for evercrafting.com, a website for serial crafters that is set to launch in Q3 of 2017. 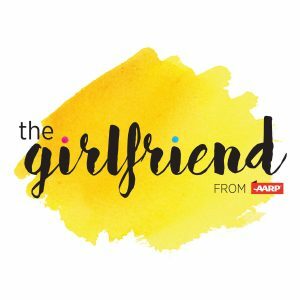 My current consulting portfolio includes content strategy for several tech startups, editorial work for the Cloud Native Computing Foundation, and the development and launch of The Girlfriend, an e-mail newsletter for Generation X women.